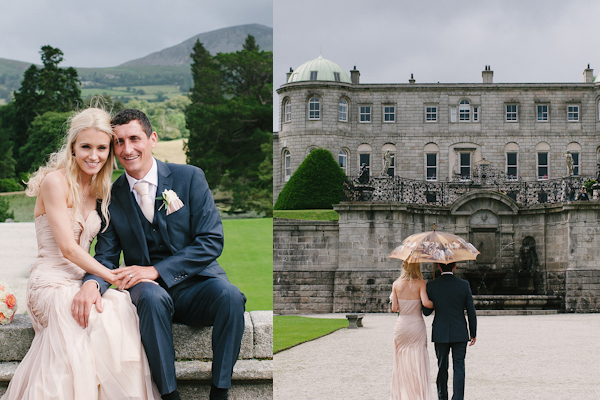 A warm welcome awaits you at Powerscourt House. A country estate with elegance and sophistication. 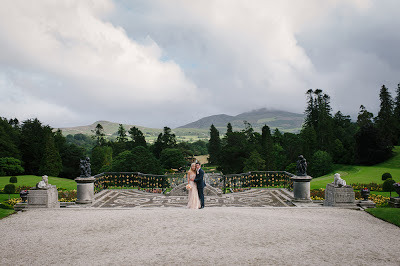 Powerscourt House & Gardens evoke a sense of timelessness which is particularly fitting and comforting to couples engaged in a journey that will last a lifetime! 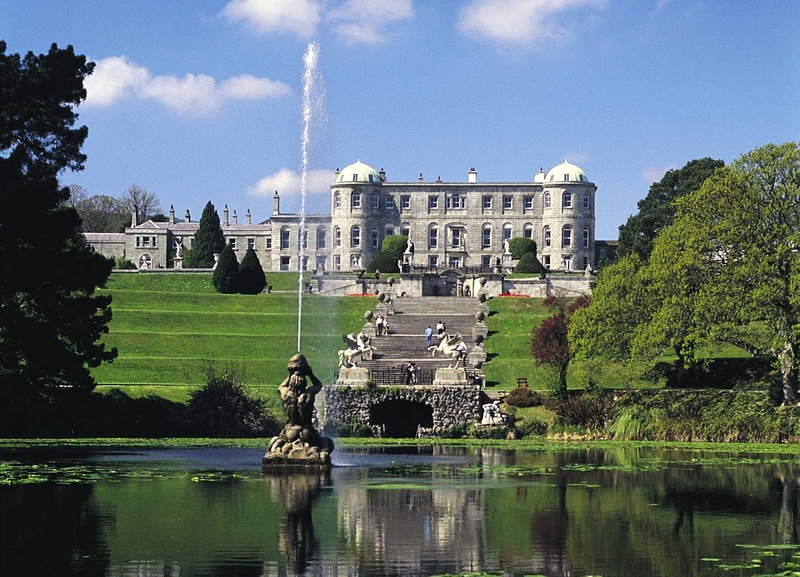 Powerscourt is an historic country house set in the beautiful countryside of County Wicklow. The estate sits just at the foothills of the romantic Wicklow mountains and is one of Ireland's top wedding venues. This stately home was originally a castle, around which the Palladian mansion was later built. From the exposed brick of the old castle to the ornate ceilings in the double height Georgian ballroom, this country wedding venue is perfect for your wedding reception. 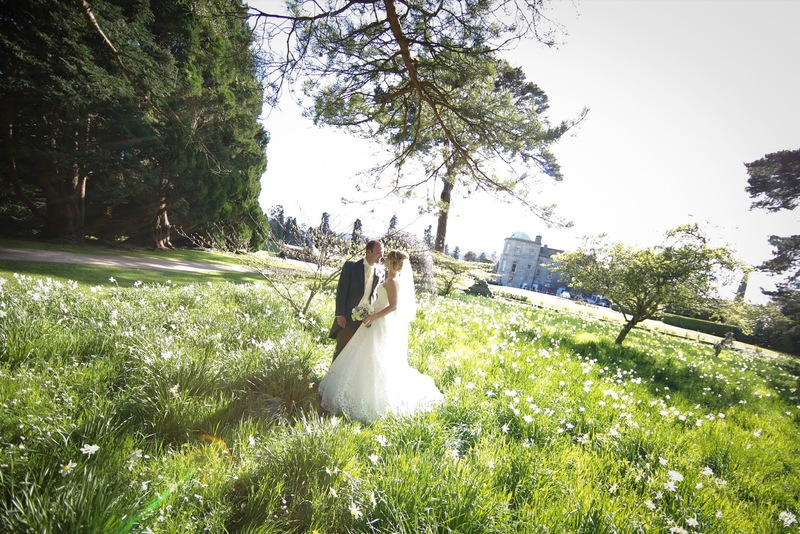 The garden rooms overlook the 47 acres of magnificent gardens, which are a delight in every season. 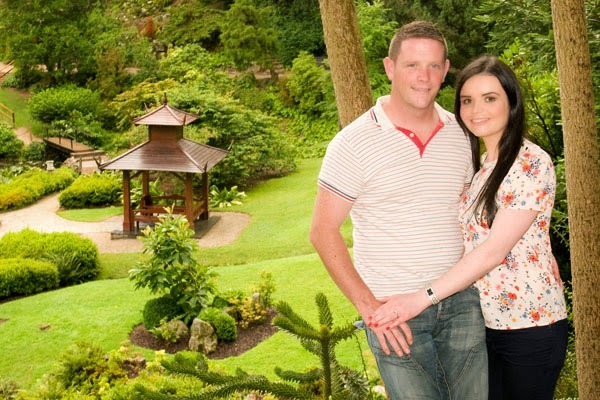 You and your guests can enjoy an evening drinks reception in the Italian Garden. Our catering & events partners Feast Catering, lead by the culinary duo Domini & Peaches Kemp, will guide you through the seasonal menus and ensure that your day is seamlessly catered for from start to finish. Choosing from only the finest of Ireland’s finest local home producers we guarantee the finest in dining with our 5 star seasonal menus. 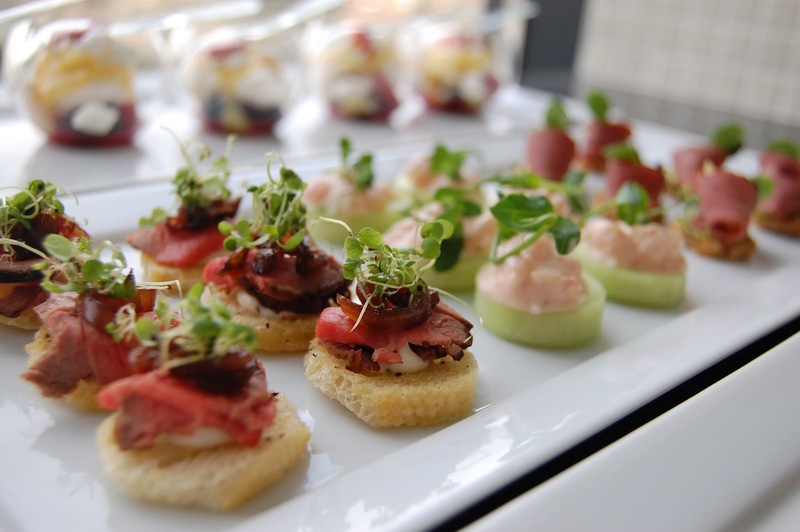 We offer a highly personalised service and work closely with our network of preferred suppliers. 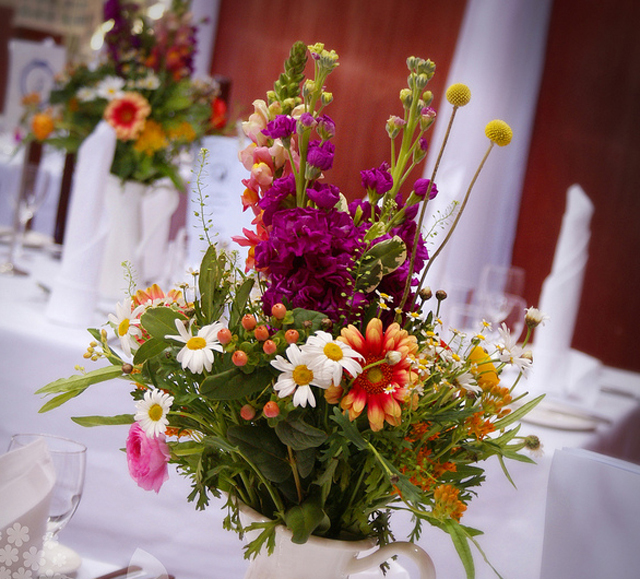 Everything from the linen, flowers, lighting, wines, menus and music are carefully considered to ensure they meet the highest expectations. 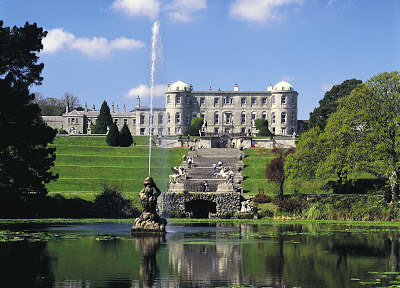 Powerscourt is surrounded by scenic beauty and there are plenty of photo opportunities in the magnificent grounds and gardens. 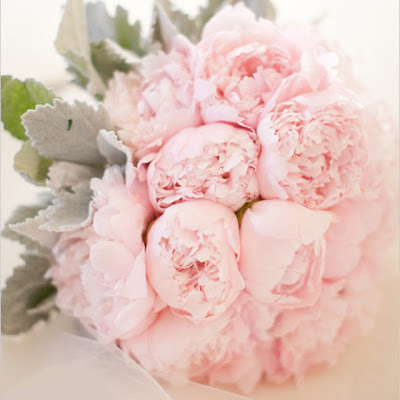 "Thank you so so so much for everything that you did for our special day. From the moment we contacted you the service has been flawless. You knew exactly what we had envisaged and captured it beautifully. You made everything personal from creating our bespoke English themed menu to congratulating us on the day when we arrived at the House. The detailing and thought that had been put into our menu was perfect and since then we have been inundated with compliments on how fabulous and unique the food was. The service on the day was excellent and our guest wanted for nothing. 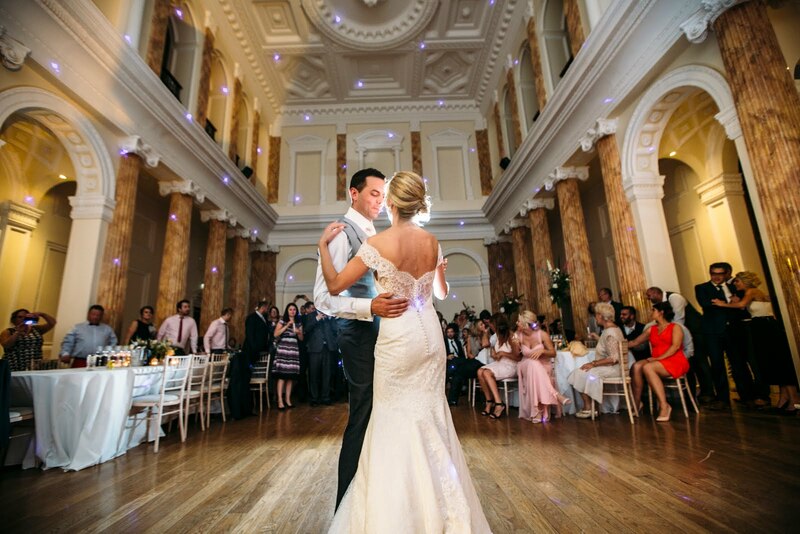 When we walked into the Ballroom at Powerscourt it was even better than we had imagined. It looked absolutely stunning, everything and more that we could have dreamed of. Thank you so much again for all of your hard work and commitment on the day, we could have not asked for more. We will definitely being using you again for any other occasion and will be sure to recommend your expert services to anyone that asks." 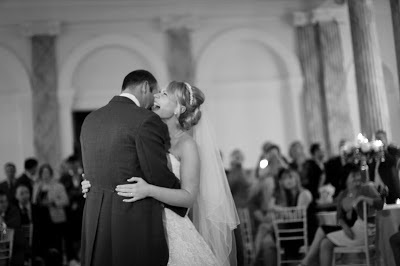 "A heartfelt thank you from my new husband and I for what was the most perfect day. 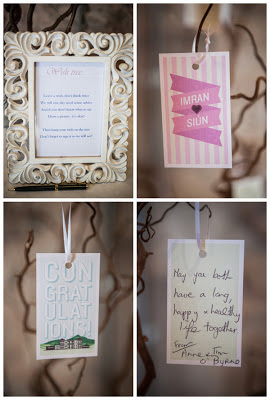 It exceeded all of our expectations for our wedding day. 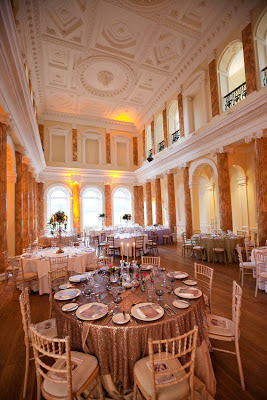 Feast and Powerscourt House were amazingly helpful both on the day and in the run up. We have had so many of our friends and family comment on the beautiful setting and excellent service. 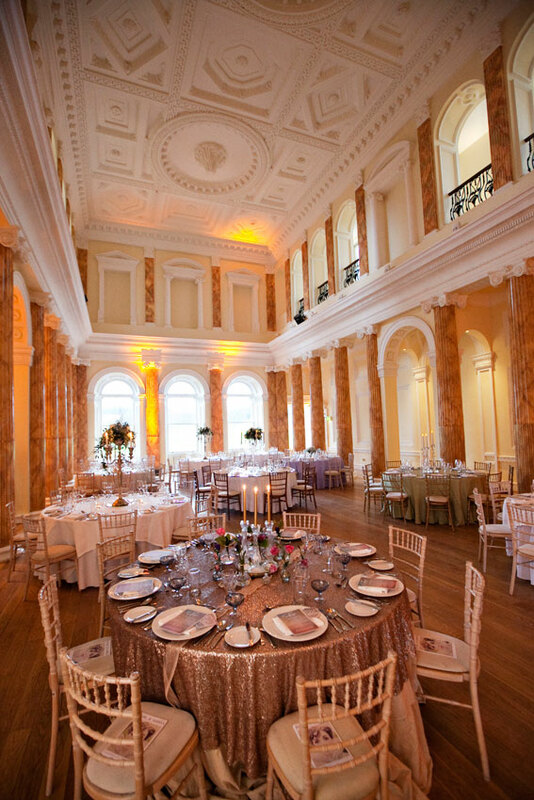 The highlights included, having our drinks reception outside over looking the gardens and seeing everyone enjoying the meal in the stunning ballroom. 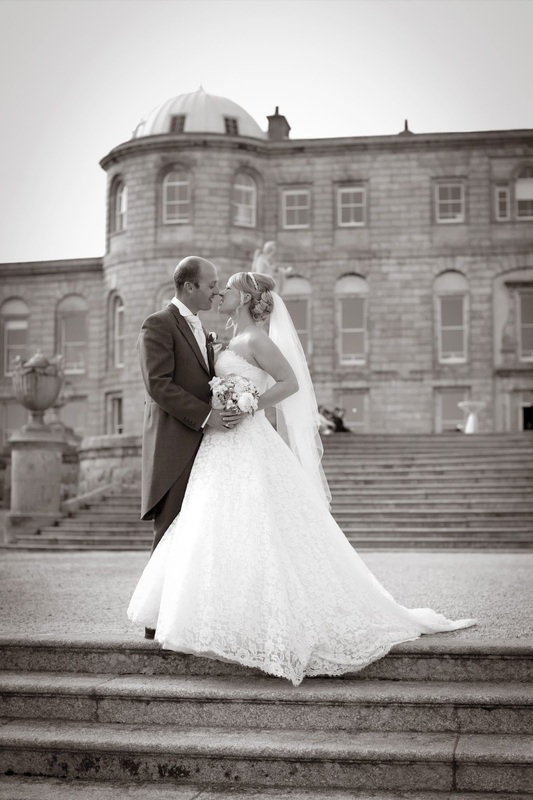 We are delighted we chose Powerscourt House." 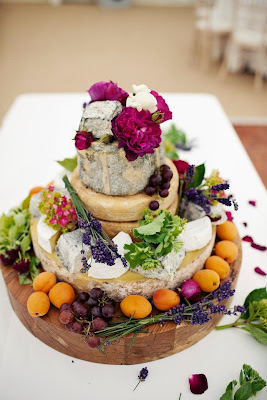 “Now that the dust has settled I feel it is important that I write to thank you and put on the record how happy Isobel, Jamie, Kay and I were with how everything went on our big day. 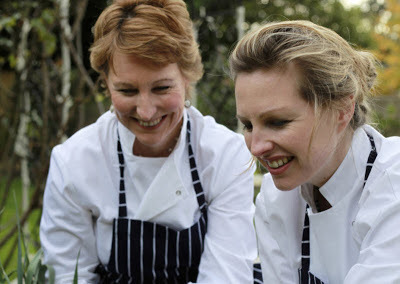 You and all the staff at Feast were really great, as evidenced by the many compliments we have received from guests. And of course your personal attention not just on the day but right through the run up was second to none”. We were recently listed in the One Fab Day 100 Best Wedding Venues 2013! "Enjoying the iconic view of Powerscourt gardens to the Sugarloaf, sipping champagne under the soaring ceilings of the ballroom - it's an Irish wedding dream"
They loved: The entrance hall, used for ceremonies, is a masterful renovation - its exposed brick walls contrast perfectly with the grandeur upstairs.